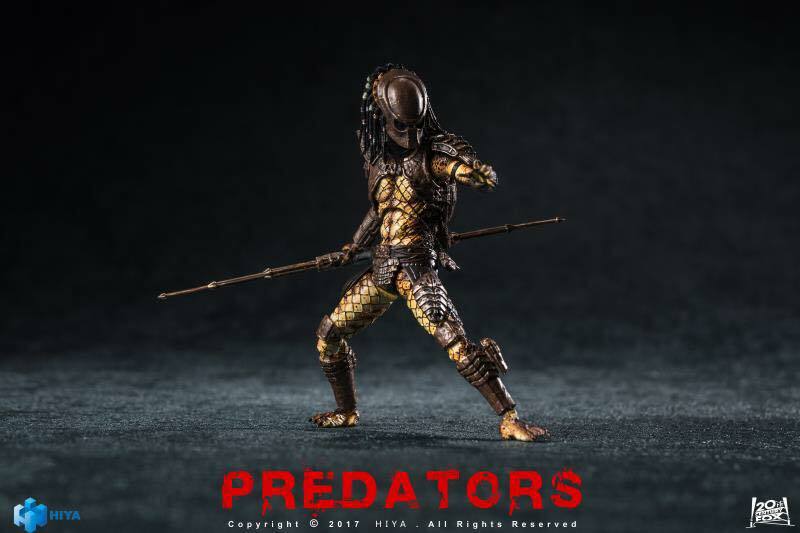 During Toy Fair 2017, we got our very first look at the upcoming Predator series figure coming from Hiya Toys. 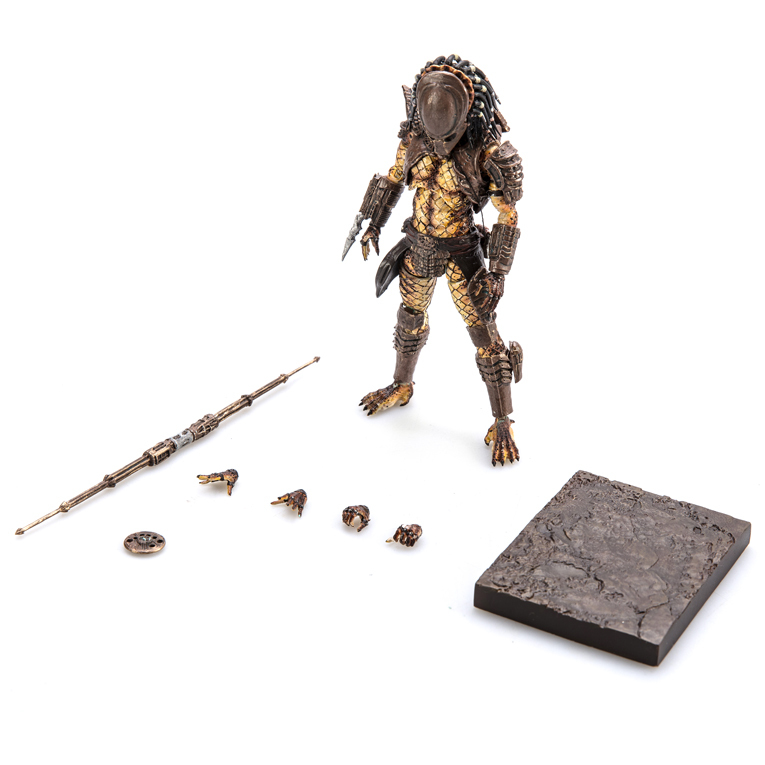 These included figures from the original Predator as well as Predator 2. 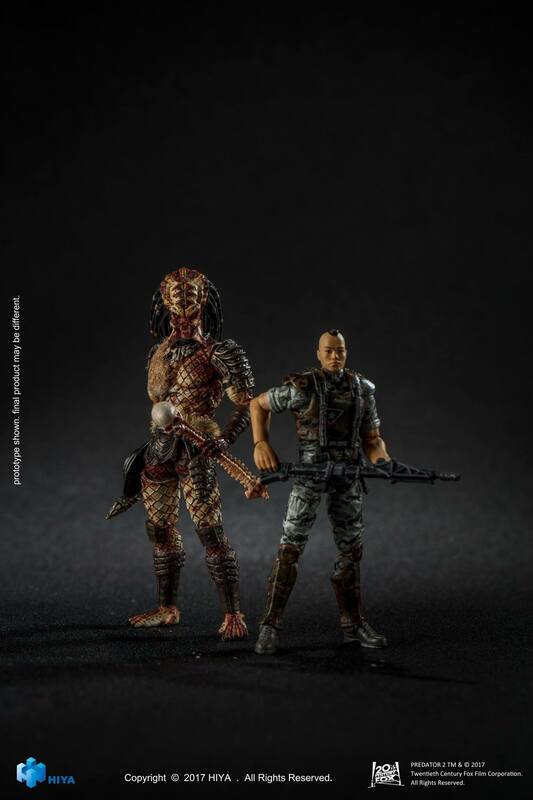 Each figure is roughly 3.75″ tall and will be fully articulated, much like their current line of Aliens figures. 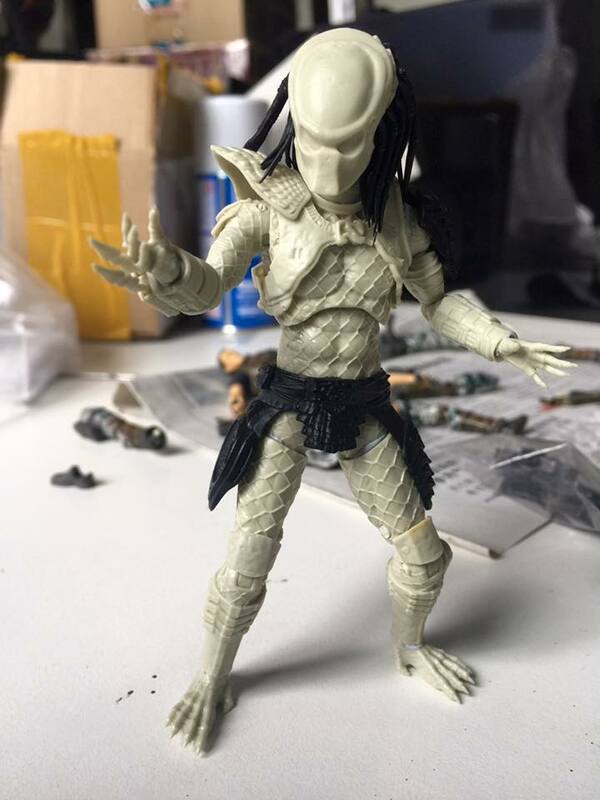 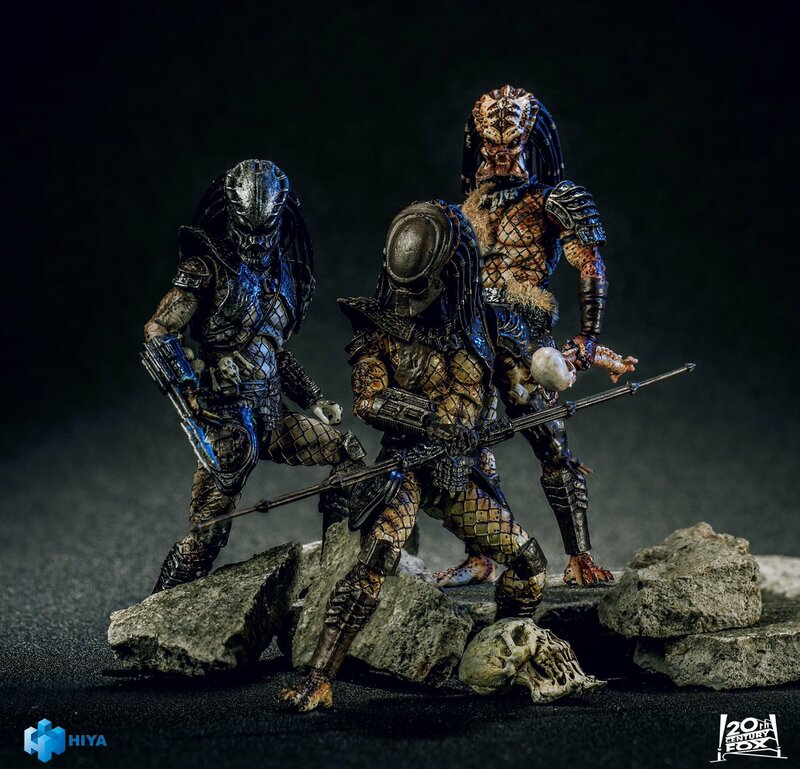 They have released a new look at the Predator 2 – City Hunter Predator unpainted prototype. 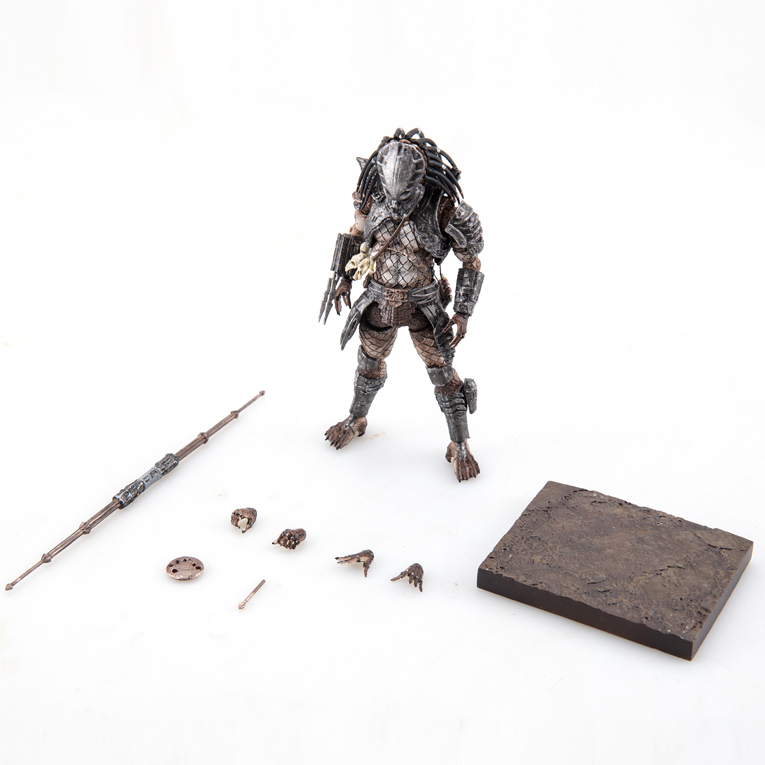 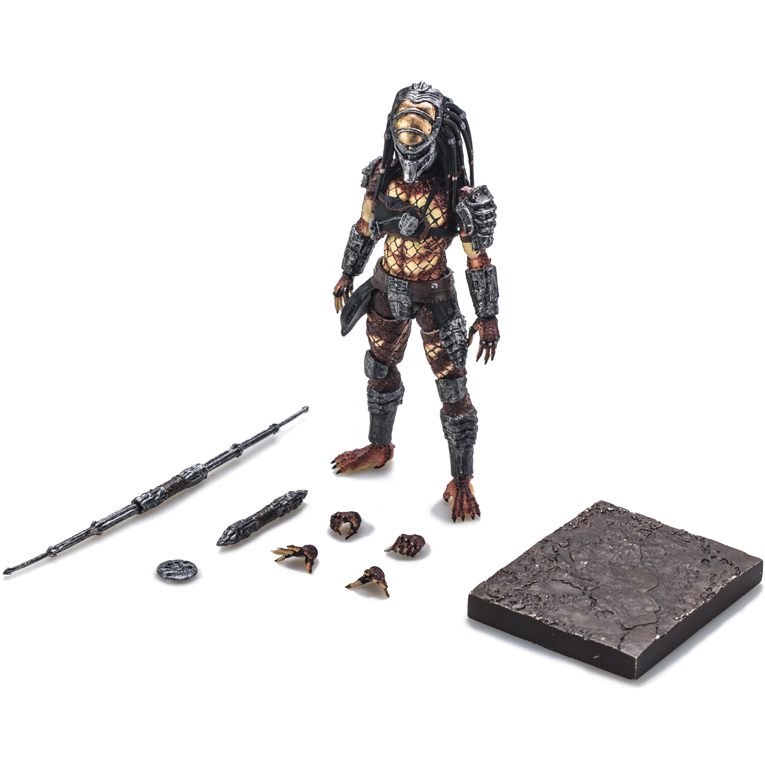 We’ll continue to update as more details and images are released for the Predator figures. 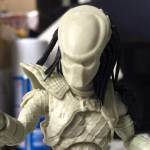 Click the thumbnail image for the full preview.